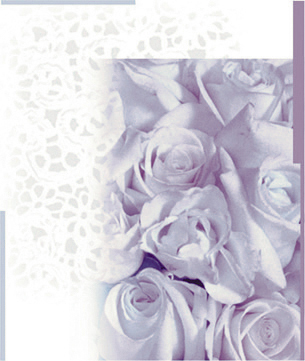 The Largest Full Service Wedding Package offered by a Wedding Planner in the Tri-State! 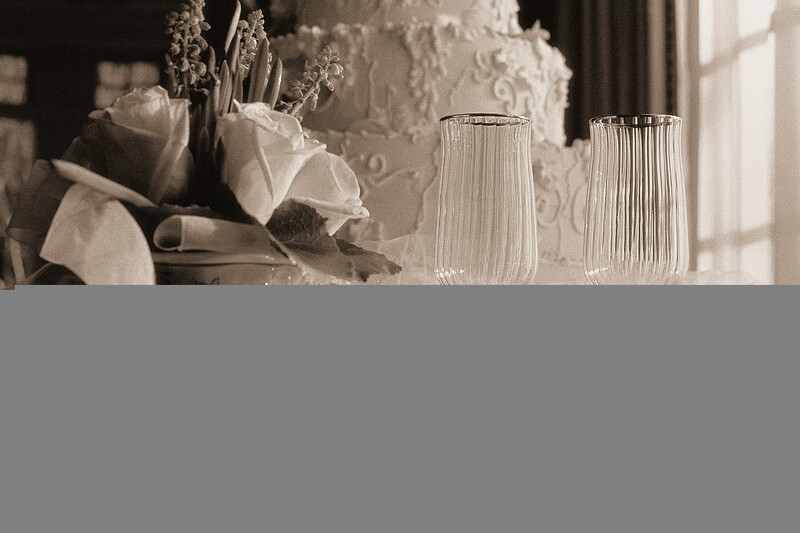 -Rental item return including cake parts, tuxes, etc. We will ever hold one of your parties to plan you a Baby Shower! !